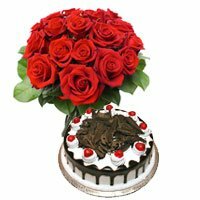 Patiala is one of the most beautiful cities in Punjab known for its rich cultural heritage, delicious cuisine, beautiful places of pilgrimage, and pleasing weather all round the year. 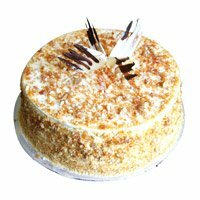 Besides the historical Moti Bagh Palace, Sheesh Mahal, and the Qila Mubarak the Deer Park and the Dhillon’s Fun World are the most attractive tourist destinations in the city. 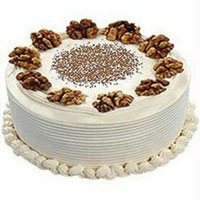 When it comes to choosing cake to surprise the near ones or attracting guests to the cake cutting ceremony in your party, just stop by the product gallery at Cake to India to receive the best one on delivered to your location anywhere in Patiala. 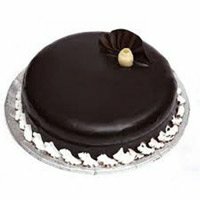 We have the best customer support team to help you choose the best cake in Patiala for every occasion via online chat or phone call throughout the day for 365 days a year. 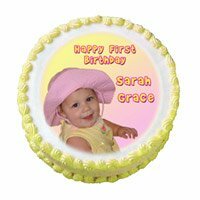 You can custom design the ordered cake with many combinations. 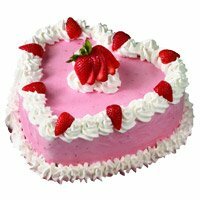 For instance, if you want fresh strawberries on a vanilla cake, we will get it done specially by our team. 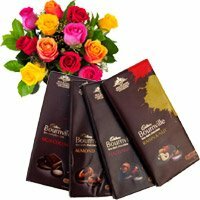 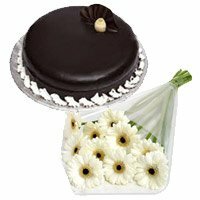 You can also pair flowers, dry fruits and other choicest gift items with your cake if you wish to prepare Diwali or Christmas hampers at affordable prices. 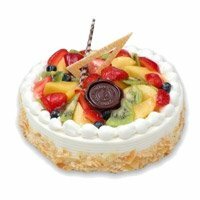 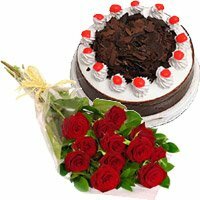 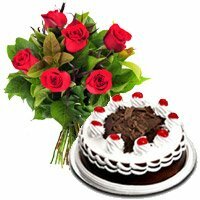 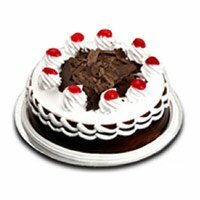 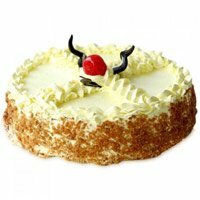 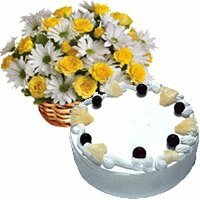 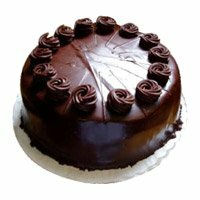 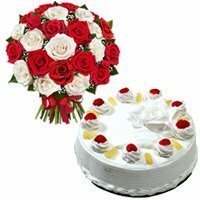 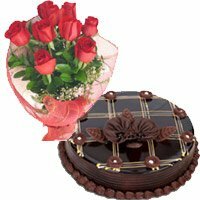 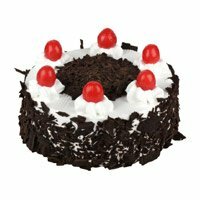 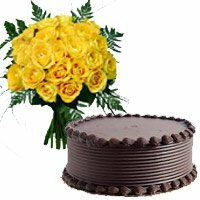 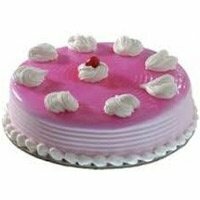 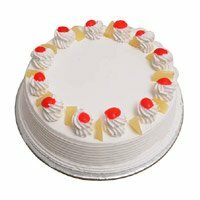 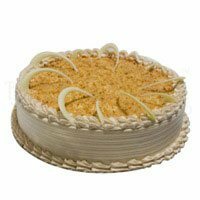 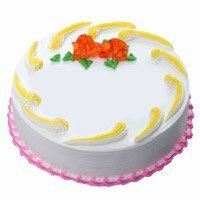 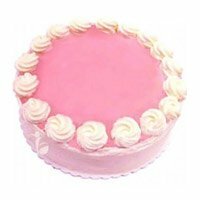 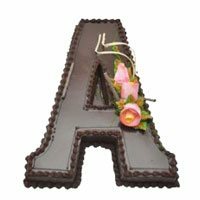 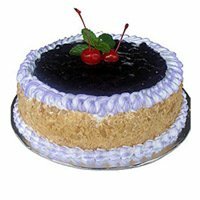 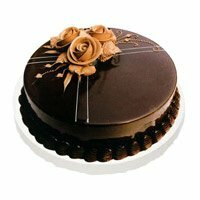 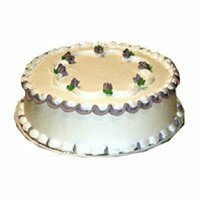 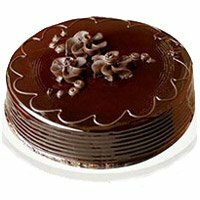 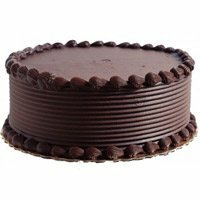 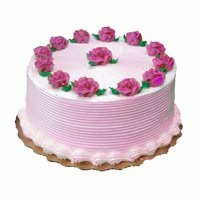 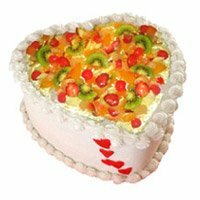 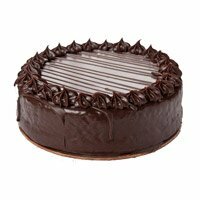 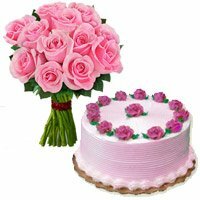 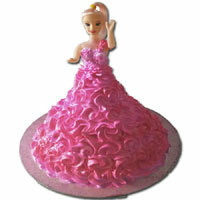 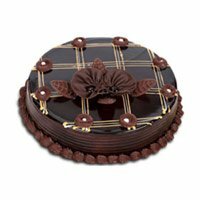 Cake to India is the one stop destination to order online cake delivery in Patiala. 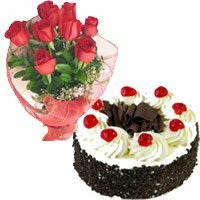 We maintain schedule punctuality in delivering your gifts within an average time of 4 hours depending on your preferred timings. 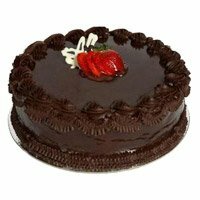 We have choices for fixed time delivery, midnight delivery and early morning delivery for all orders. 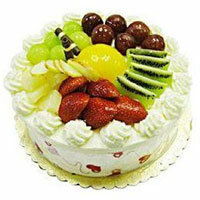 Our staff put chosen high quality fresh ingredients to make bake finely luscious cakes with eye-catching frosting arts. 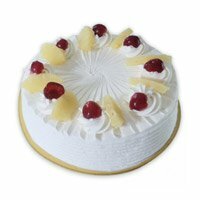 We take prime care in maintaining food hygiene standards preparing everything on the delivery date only. 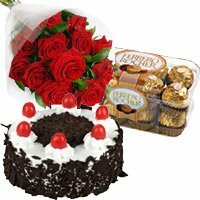 For combo packages with flowers, we ensure right time to send only garden fresh blossoms neatly decorated in bouquets, baskets and vases. 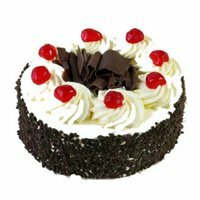 Review Great Service. 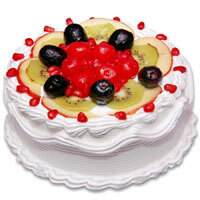 I am definitely going to use Caketoindia again and recommend to all my friends..Thanks.. 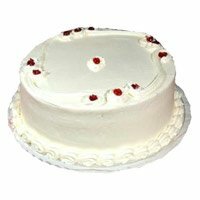 Review I Like the service. 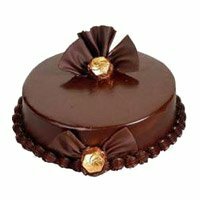 The cake was very tasty. 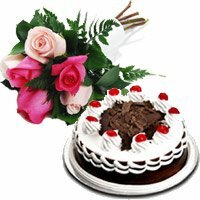 Review Good Service with caring customer care..
Review Timely delivery and great service.. keep up the good work!